Being Healthy Just Got Easier. Take the healthy body challenge! 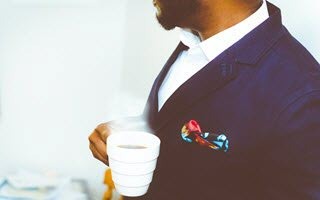 Increase your income and take care of your health at the same time. Make extra money from the comfort of your own home while helping yourself, as well as others achieve good health. Your opportunity for health and wealth is only one phone call away! Welcome from Raymond & Yolanda Brown! 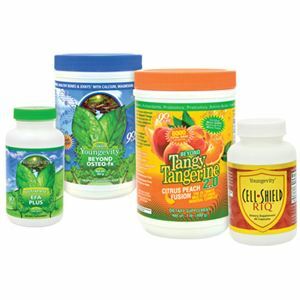 Welcome and thanks for visiting our Youngevity website. We are excited you have taken the time to check us out. You have embarked the first step in “Taking Charge” of your health. We understand that our HEALTH IS OUR GREATEST WEALTH and proper nutrition is the key to longevity and good quality of life. So take your time and peruse the site, there is something incredible waiting for you. Take it alone or add it to any healthy start pak! 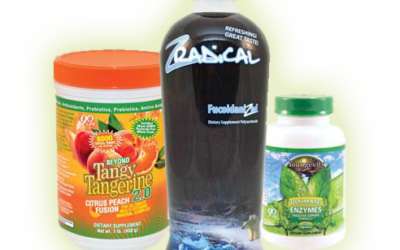 ZRadical is an advanced biotherapeutic drink that combines the best of nature and science. This powerful blend is formulated to support immune, cardiovascular, neurological and joint health. Combine your desire for better health and the drive for an innovative business system that has already created many multi-million dollar earners. Go as far as you want the sky is truly the limit! Get everything you need to on you journey to become the ultimate you. At checkout signup and save an instant 30% on your purchase and ALL future purchases! 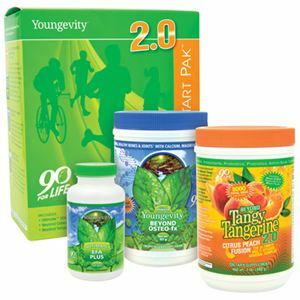 Your Body NEEDS 90 Essential Nutrients! 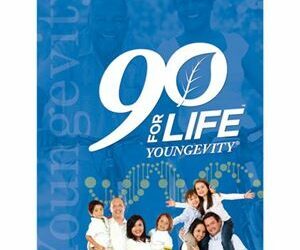 The 90 for life essential nutrients form the basis for Youngevity’s signature Healthy Body Start Pak™, a set of supplements specially selected for their excellent nutrient content, quality, and efficacy. See All 90 Essential Nutrients! Why Do I Need 90 Essential Nutrients? Even though the body does produce some vitamins, it produces absolutely zero Minerals and Essential Fatty Acids. 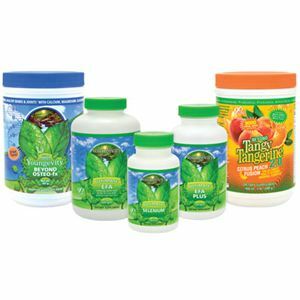 The Youngevity Healthy Start Pack is the key foundation from Youngevity and Dr Joel Wallach. Each pack contains the following items at the core. 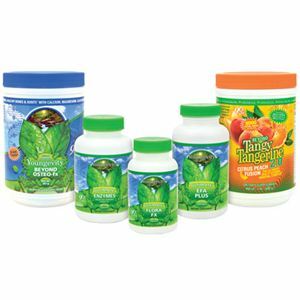 This multi vitamin/mineral mix has Majestic Earth Plant Derived Minerals™ with fruits and vegetables to provide massive balanced support for the whole body’s nutritional plan. It’s Organic, Non GMO, and Gluten Free! 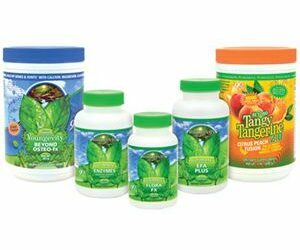 Beyond Osteo-fx™ supports the nutrient profile of Beyond Tangy Tangerine and is created to assist the body’s physical make up. Beyond Osteo-fx™ provides enhanced support for healthy bones and joints. Strong scientific evidence has documented the beneficial effects of essential fatty acids, from heart health to cognition to brain health. * Ultimate EFA Plus™ does even more by giving an organic and truly balanced formula that includes Omega 3, 6, and 9 fatty acids. 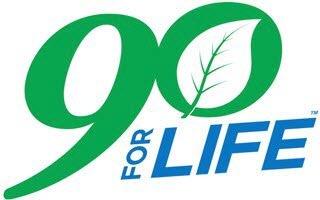 All Healthy Start Pak’s are the same at the core, with the 90 for Life components. But most people also have another specific health concern or area that they would like to improve. 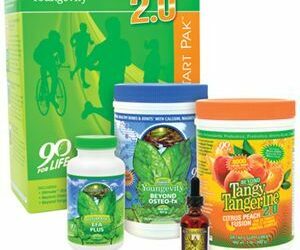 If you already eat right and maintain a healthy lifestyle this is the kit for you! Each pack provides broad spectrum foundation nutrition and includes our NEW BTT 2.0 Citrus Peach Fusion – 480g canister (1) EFA PLUS™- 90 soft gels (1) and NEW Beyond Osteo-fx™ powder – 357g Canister (1). 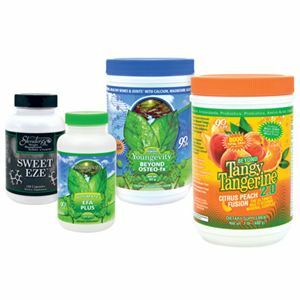 This pack is specifically formulated to support and promote healthy blood sugar levels. Each pack provides broad spectrum foundation nutrition and includes BTT 2.0 Citrus Peach Fusion – 480g canister (1), EFA PLUS™- 90 soft gels (1), Beyond Osteo-fx™ powder – 357g Canister (1) and Slender FX™ Sweet Eze™ (1). 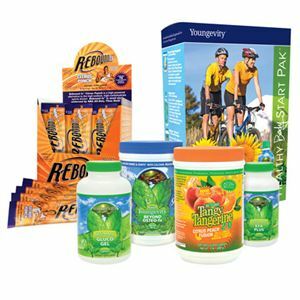 f you already eat right and maintain a healthy lifestyle this is the kit for you! Each pack provides broad spectrum foundation nutrition and includes our NEW BTT 2.0 Citrus Peach Fusion – 480g canister (1) EFA PLUS™- 90 soft gels (1) and NEW Beyond Osteo-fx™ powder – 357g Canister (1). Athletes need more than the 90 Essential Nutrients for optimal health. They need healthy bones & joints and access to quick continuous energy. Includes BTT 2.0 Citrus Peach Fusion – 480g canister (1), EFA PLUS™-90 soft gels (1), Beyond Osteo-fx™ powder-357g Canister (1), Rebound fx™ 30ct Stick Pack (1) and Ultimate Gluco-Gel™ – 120 Capsules (1). Can you get all the nutrition you need from foods, or do you need extra vitamins? Dr. Joel Wallach’s powerful message about your nutrition! 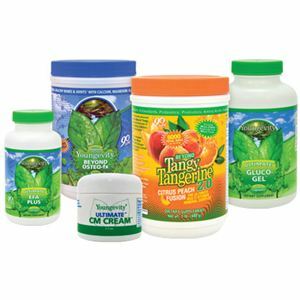 Youngevity products are top notch. I felt a difference the first day! My endurance is doubled what it was. only been taking it two weeks so hopefully more good things to come. Never felt better, having way more energy, powerful energy beaming in my body, I have charged up mountains with energy to spare since taking this stuff. No way I could have done that without it, and I was a diehard green smoothie drinker. Another thing is I no longer have an immune reaction to organic wheat (pressure in head, ringing), and I no longer have a reaction to dairy (flem, which is an immune response). Been on this system about a month. Plan on continuing for the rest of my life. The Healthy Bone and Joint Pack makes the pains and aches of arthritis go away. I can tell each day if I did not take it. My lower back is much stronger since I’ve been on these products. I started taking the Healthy Bone and Joint Pack seriously about eight months ago, and I truly can tell a difference. I exercise and jog regularly. As I was trying to get “to the next level”, my heart rate went down and started to skip beats. The Dr. said it was a pre-ventricular contraction- and if it gets worse to come back. 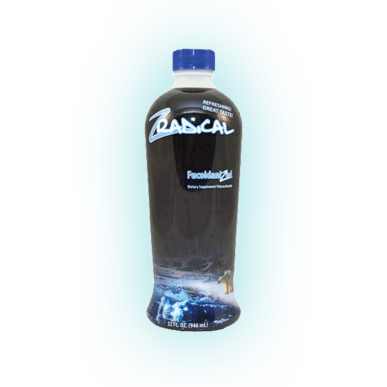 Later , I reviewed this with a Dr. in my down line and found it was a mineral deficiency, and I was at risk. Since I have been on the minerals my heart has not missed a beat. Blood pressure has gone from 135/85 to 105/70. Beat that! I also get less joint pain. Join me on this adventure of health and wealth!Shop for your healthy start pak!